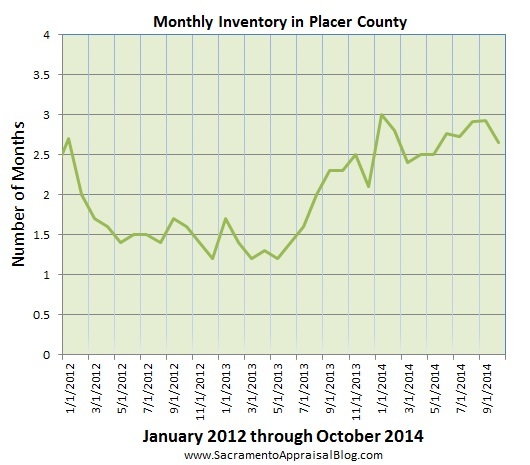 When is the deadline for appealing property taxes in Placer County? The deadline for contesting property taxes in Placer County is September 15, 2009. This means that if you are intent to appeal the assessed value on your property, that you will need to turn in the Application for Changed Assessment as well as evidence for a lowered opinion of value at some point between July 2, 2009 and September 15, 2009. You also have the option to fill out the Decline in Value Reassessment Application, but I highly recommend that home owners not fill this out because this application is NOT an appeal. The Decline in Value form does not have any real power of appeal and so if you choose to only fill out the Decline in Value form and the deadline passes for appealing property taxes, then there is nothing more you can do to contest property taxes for the year. This happens to home owners every year and so I hope now that it does not happen to any readers of this blog. The Assessor’s Office in Placer County says they will mail property owners a letter in July 2009 if the owner’s property experienced a decline in value over the past year that impacts the level of property taxes. If you have questions about the process of appealing property taxes in Placer County or any other surrounding county, give us a call at 916-595-3735. We are happy to help Placer County home owners understand what you need to do as well as how we can help you. We are a local company that knows the local real easte market well. We do have a main property tax website at www.SacramentoTaxAppeals.com also and you may find further helpful information there.